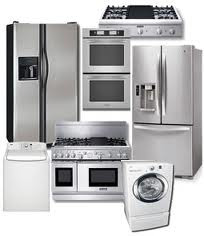 Appliance Repair East Meadow NY is the most reliable provider of topnotch home appliance repair services in the metro. All of our technicians were trained to handle different brands and models of kitchen and laundry appliances like freezers, refrigerators, washers, dryers and ovens. All our services are reasonable and affordable.